We’re all concerned with internet privacy and ensuring the security of our data, but Lumia owners can use a powerful tool called a VPN to keep your data safe and secure. 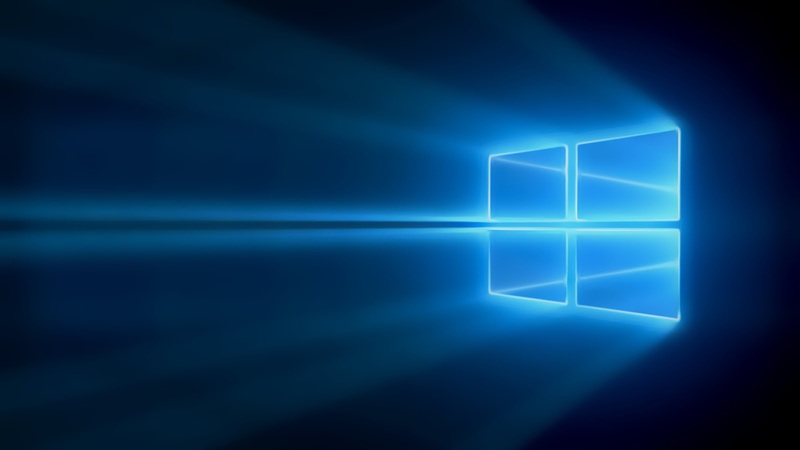 Virtual Private Networks have been a part of the Windows Phone 8.1 package ever since the Lumia Cyan update rolled out last year, but you may not be aware of it. After all, it’s not the most glamorous or attention-grabbing of features. However, it is an extremely powerful tool for business and regular users alike, adding a vital extra layer of security when connecting to the internet. VPNs basically ensure that the data you’re viewing over the internet is seen by you alone. They do this by creating an encrypted route from your Lumia phone to the website or service you’re connecting to. It effectively cuts out the Internet Service Provider (ISP) middleman which is where information leaks can often occur. The Windows Phone 8.1 OS supports several VPN protocols. SSL-VPN is supported for third-party servers via a plug-in model, while IKEv2 is supported natively. With the arrival of Lumia Denim, you also get L2TP with IPSec, which is also supported natively. This gives you the option to connect using username+password+pre-shared key, or a pre-shared key on its own. Of course, if you’re not a business user with knowledge of your company’s security protocols, that last paragraph probably won’t make much sense. It’s not just businesses that can take advantage with Windows Phone 8.1’s VPN feature, though. Thanks to the Lumia Denim update, anyone can make use of a VPN to browse privately, whether you’re connected on home Wi-Fi or a public hotspot. We’d recommend downloading a dedicated app (VPN One Click, VPNme45, and Flow Cloud, to name three) from the Windows Phone Store to make setting up a VPN easy. It’s also possible to set up your own VPN on your PC and connect via that, but you need a certain degree of technical smarts to do that. 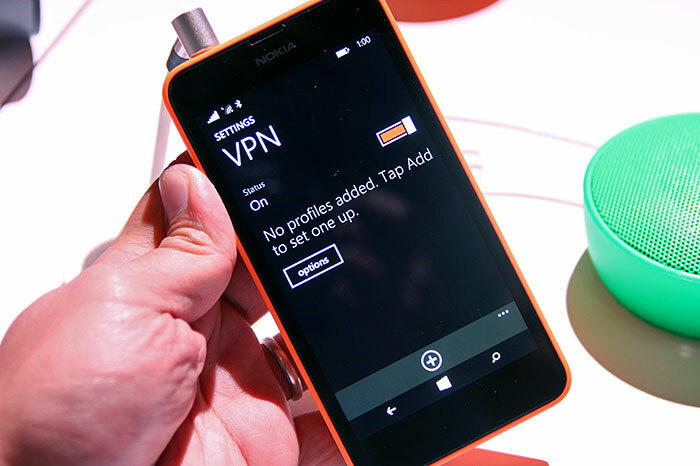 For more information on setting up a VPN on your Lumia phone, check out the Windows Phone support pages.